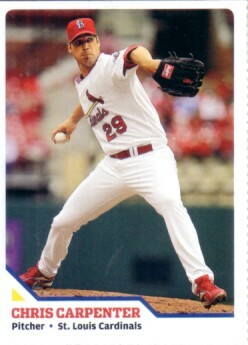 2010 Sports Illustrated for Kids card of St. Louis Cardinals ace pitcher Chris Carpenter. Has usual perforations. ONLY ONE AVAILABLE FOR SALE.